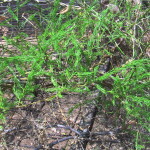 A review of the medicinal herb Amalaki (Phyllanthus emblica), written by Todd Caldecott, Dip.Cl.H., RH(AHG). 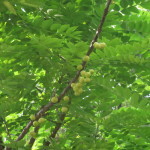 A review of the medicinal herb Arjuna (Terminalia arjuna), written by Todd Caldecott, Dip.Cl.H., RH(AHG). 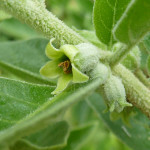 A review of the medicinal herb Ashvagandha (Withania somnifera), written by Todd Caldecott, Dip.Cl.H., RH(AHG). 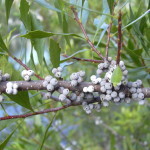 A review of the medicinal herb Bayberry (Myrica cerifera), written by Todd Caldecott, Dip.Cl.H., RH(AHG). 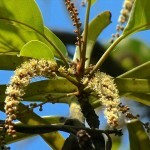 A review of the medicinal herb Bibhitaki (Terminalia belerica), written by Todd Caldecott, Dip.Cl.H., RH(AHG). 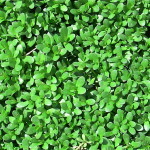 A review of the medicinal herb Brahmi (Bacopa monnieri), written by Todd Caldecott, Dip.Cl.H., RH(AHG). 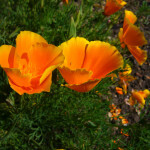 A review of the medicinal herb California Poppy (Eschscholzia californica), written by Todd Caldecott, Dip.Cl.H., RH(AHG). 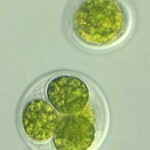 A review of the medicinal herb Chlorella (Chlorella pyrenoidosa), written by Todd Caldecott, Dip.Cl.H., RH(AHG). 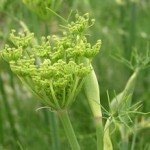 A review of the medicinal herb Fennel (Foeniculum vulgare), written by Todd Caldecott, Dip.Cl.H., RH(AHG). 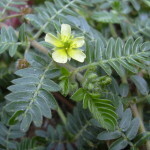 A review of the medicinal herb Gokshura (Tribulus terrestris), written by Todd Caldecott, Dip.Cl.H., RH(AHG). 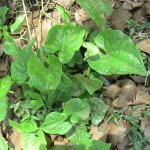 A review of the medicinal herb Guduchi (Tinospora cordifolia), written by Todd Caldecott, Dip.Cl.H., RH(AHG). 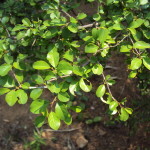 A review of the medicinal herb Guggulu (Commiphora wighti), written by Todd Caldecott, Dip.Cl.H., RH(AHG). 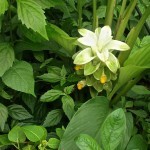 A review of the medicinal herb Haridra (Turmeric, Curcuma longa), written by Todd Caldecott, Dip.Cl.H., RH(AHG). 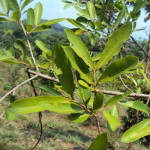 A review of the medicinal herb Haritaki (Terminalia chebula), written by Todd Caldecott, Dip.Cl.H., RH(AHG). 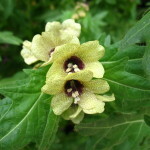 A review of the medicinal herb Henbane (Hyocyamus niger), written by Todd Caldecott, Dip.Cl.H., RH(AHG). 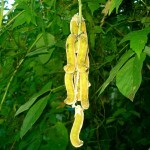 A review of the medicinal herb Kapikacchu (Mucuna pruriens), written by Todd Caldecott, Dip.Cl.H., RH(AHG). 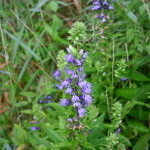 A review of the medicinal herb Lobelia (Lobelia inflata), written by Todd Caldecott, Dip.Cl.H., RH(AHG). 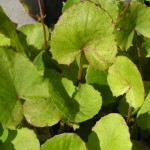 A review of the medicinal herb Mandukaparni (Centella asiatica), written by Todd Caldecott, Dip.Cl.H., RH(AHG). 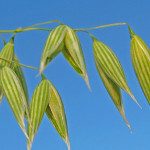 A review of the medicinal herb Milky Oats (Avena sativa), written by Todd Caldecott, Dip.Cl.H., RH(AHG). 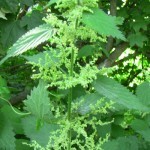 A review of the medicinal herb Nettle (Urtica dioica), written by Todd Caldecott, Dip.Cl.H., RH(AHG). 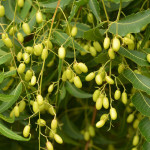 A review of the medicinal herb Neem (Azadirachta indica), written by Todd Caldecott, Dip.Cl.H., RH(AHG). 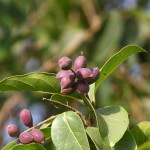 A review of the medicinal herb Pippali (Piper longum), written by Todd Caldecott, Dip.Cl.H., RH(AHG). 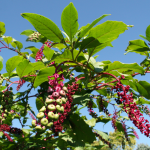 A review of the medicinal herb Poke root (Phytolacca americana), written by Todd Caldecott, Dip.Cl.H., RH(AHG). 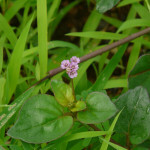 A review of the medicinal herb Punarnava (Boerhavia repens/difusa), written by Todd Caldecott, Dip.Cl.H., RH(AHG). 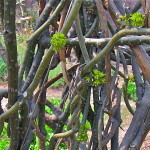 A review of the medicinal herb Shatavari (Asparagus racemosus), written by Todd Caldecott, Dip.Cl.H., RH(AHG). 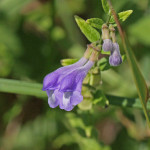 A review of the medicinal herb Skullcap (Scutellaria lateriflora), written by Todd Caldecott, Dip.Cl.H., RH(AHG). 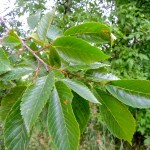 A review of the medicinal herb Slippery Elm (Ulmus fulva), written by Todd Caldecott, Dip.Cl.H., RH(AHG). 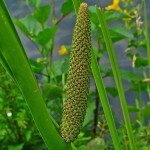 A review of the medicinal herb Vacha (Acorus calamus), written by Todd Caldecott, Dip.Cl.H., RH(AHG). 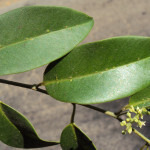 A review of the medicinal herb Vidanga (Embelia ribes), written by Todd Caldecott, Dip.Cl.H., RH(AHG). 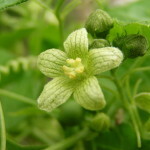 A review of the medicinal herb White Bryony (Bryonia dioica), written by Todd Caldecott, Dip.Cl.H., RH(AHG).